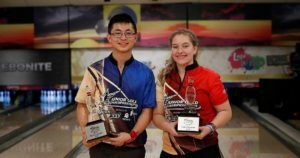 Four champions will return to defend their titles while another will step up a division when the 2018 Junior Gold Championships presented by the Brands of Ebonite International kicks off in Dallas on Saturday, July 14, with registration and the trade show at Fair Park. 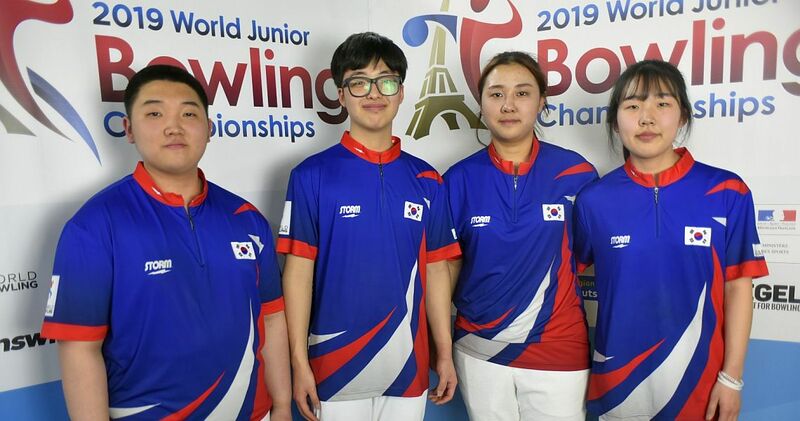 The Junior Gold Championships features the top youth bowlers in the country seeking national titles in 20-and-under, 15-and-under and 12-and-under divisions for both boys and girls, a total of six divisions. Spots on Junior Team USA and part of a tournament record $350,000 scholarship fund also will be up for grabs. The Opening Ceremony will be at American Airlines Center on Sunday, July 15, with Light Balance, the light-up dance team that was a 2017 finalist on the television show America’s Got Talent, headlining the event. The festivities will start at 3 p.m. (Central) with Ebonite International Game Day at Victory Plaza, located outside the American Airlines Center, with doors opening at 5:30 p.m. for the Opening Ceremony. The event is not open to the public. The first of four days of qualifying gets underway Monday, July 16, at eight bowling centers in the Dallas area. Allie Leiendecker (pictured with 2017 boys’ U-20 champion Wesley Low) of Wooster, Ohio, will be one of four champions from 2017 seeking to defend their title in the same division. Leiendecker won the U20 girls title last year in Cleveland, her first time in the division. 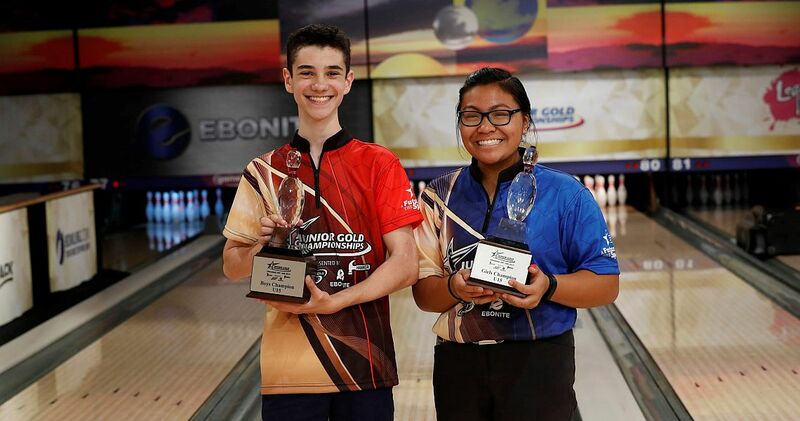 Solomon Salama (pictured right with Jennifer Loredo), a two-hander from Beverly Hills, California, who rolled a 299 game in last year’s title match that was televised on CBS Sports Network, will seek his third consecutive title in the U15 boys division. He seeks to become the first boy to win three consecutive titles and the first competitor to accomplish the feat since Stefanie Johnson (2003-2005). Jennifer Loredo of Fresno, California, also returns in the U15 division to defend her girls title while Karina Capron of Fremont, Nebraska, will seek a second consecutive title in U12. 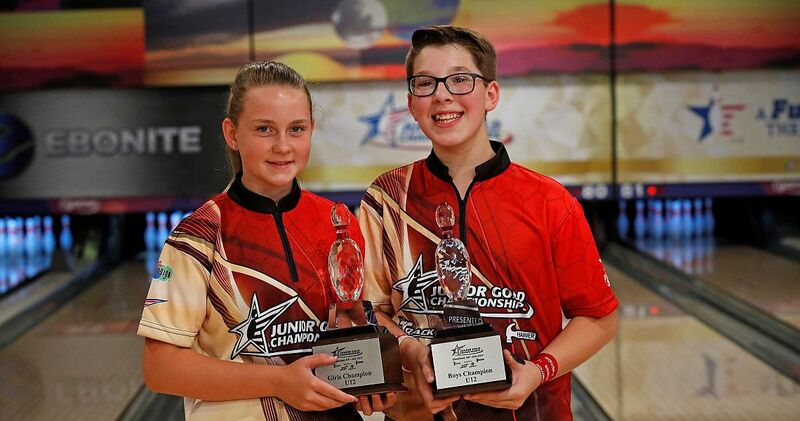 Brandon Bohn (pictured left with Karina Capron) of Jackson, New Jersey, the U12 boys champion in 2017, will move to the U15 division while U20 champion and two-time winner Wesley Low of Palmdale, California, has aged out of the tournament. 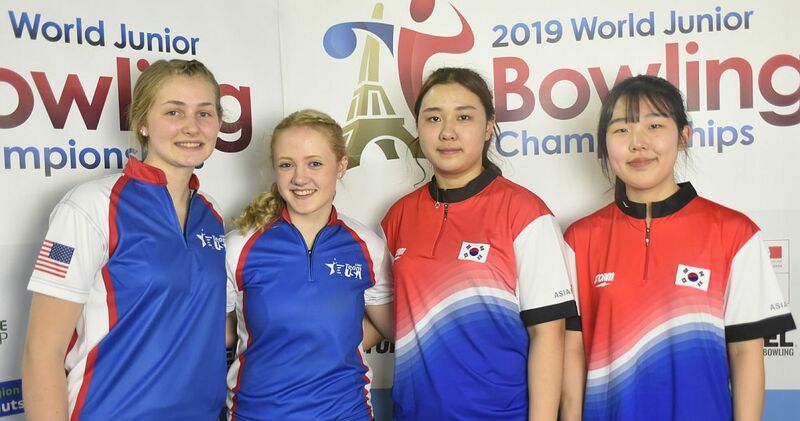 One notable absence will be Sarah Sanes of Murfreesboro, Tennessee, a three-time runner-up who is competing in an international event and will not attend Junior Gold this year. The eight centers that will host qualifying rounds are AMF DeSoto, AMF Garland, AMF Richardson, AMF Sparetime in Arlington, Brunswick Westcreek and Cityview Lanes in Fort Worth, Forum Bowling Lanes in Grand Prairie, and USA Bowl in Dallas. Starting Monday, competitors in all divisions will bowl 16 qualifying games over four days (four games each day) before the field is cut. 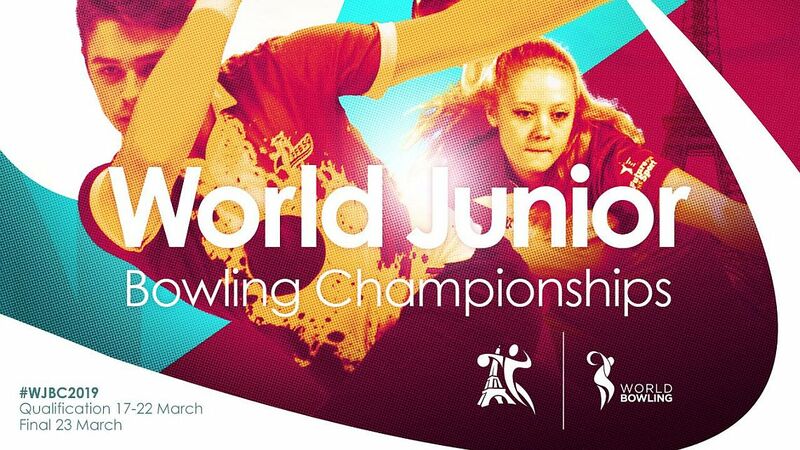 Bowlers in the U20 and U15 divisions then will bowl an additional five games before a second cut is made, and those remaining will bowl an additional five games to determine the 16 bowlers for match play. In the U12 division, after the initial cut, competitors will bowl an additional four games before the field is cut to the top eight for match play. Match play for each division will be a double-elimination bracket to determine the finalists for the televised finals. New in 2018, the Junior Gold Championships will have a stepladder finals for each division. The two finalists in the match-play bracket will bowl to determine the No. 1 and No. 2 seeds for the three-person stepladder final, and the winner of the Elimination Bracket will be the No. 3 seed for the televised finals. The stepladder finals will be one-game matches, with the No. 2 and No. 3 seeds facing off in the opening match and the winner of the match advancing to face the No. 1 seed for the title. All finals will be held at the International Training and Research Center (ITRC) in Arlington on Saturday, July 21, and will be taped for broadcast on CBS Sports Network. The U12 finals will air July 24, the U15 finals will be televised July 31 and the U20 finals will air Aug. 7, with all shows starting at 8 p.m. Eastern. 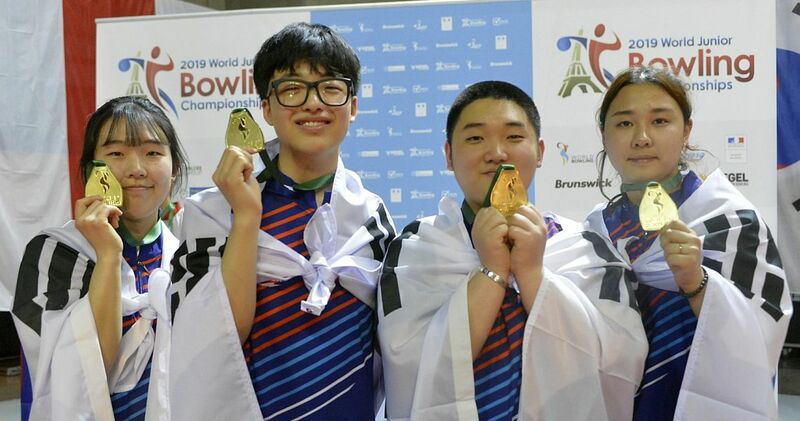 BowlTV will provide livestream coverage of the Junior Gold Championships, starting with a live show on Saturday from the trade show at Fair Park and live coverage from the Opening Ceremony at American Airlines Center. 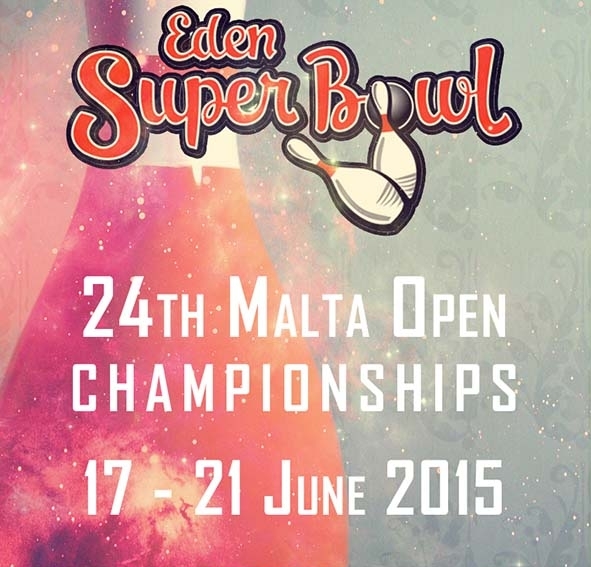 BowlTV will livestream the advancers round in each division, until the finalists for television are determined. In addition to the Junior Gold Championships, two additional major youth events will take place in the Dallas area. 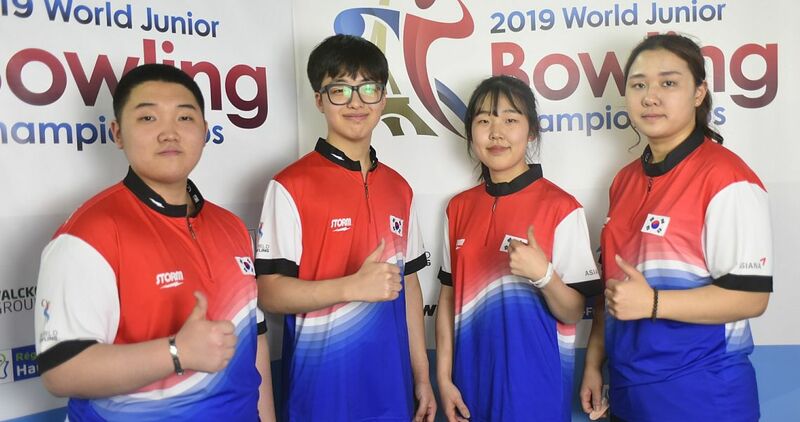 The USA Bowling National Championships presented by Sixlets features 30 teams – 16 U15 teams and 14 U12 teams – that qualified through regional competitions. Qualifying rounds will take place Wednesday, July 18, at AMF Garland, with match play on Thursday, July 19, at USA Bowl. 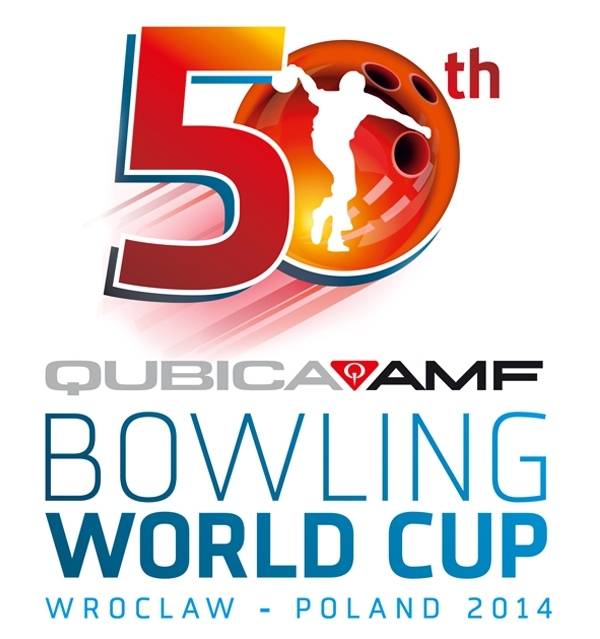 BowlTV will provide livestream coverage of qualifying and match play. Title matches for the USA Bowling National Championships are Saturday, July 21, at the ITRC and also will be taped for broadcast on CBS Sports Network. The U12 finals will air Aug. 14 and the U15 finals will air Aug. 21, with both shows starting at 8 p.m. Eastern. 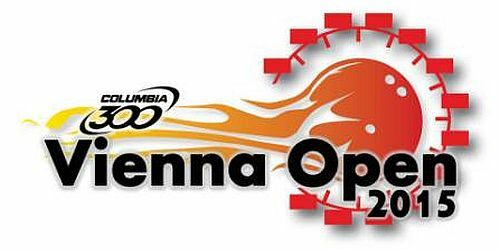 The Bowling.com Youth Open Championships, a non-qualifying national event, will run July 12-13, 20-22 and 28-29, at Cityview Lanes. Click here for complete information on all youth events.